Whether it's for your next corporate function or a special celebration, Merlin Events has a range of outstanding event venues across Australia. 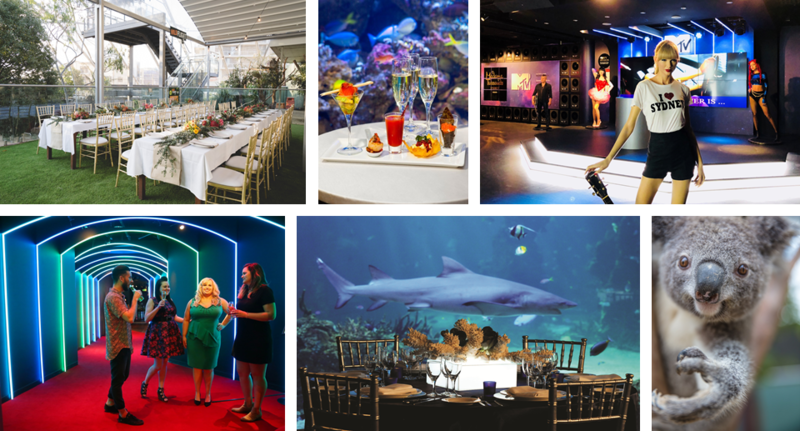 The Merlin Events portfolio includes amazing and unique functions and events venues in Sydney and Melbourne, which are guranteed to 'WOW' your clients and guests. 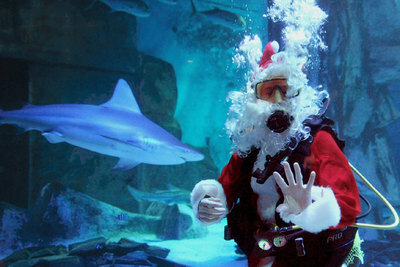 Dine under the sea at SEA LIFE Sydney Aquarium, dance the night away with the stars at Madame Tussauds Sydney, sip bubbles as the sun sets surrounded by adorable Koalas at WILD LIFE Sydney Zoo, or enjoy stunning views of the Yarra from SEA LIFE Melbourne Aquarium. If you are looking for a unique team building option, why not start the day with a Sunrise Yoga session at the Sydney Tower Eye. 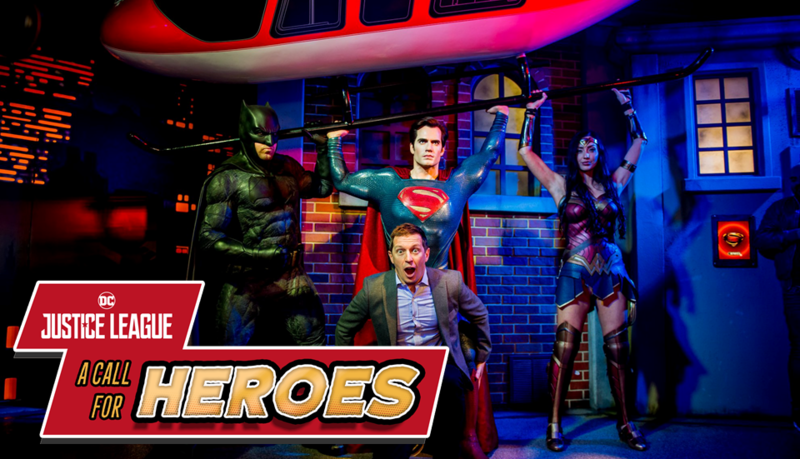 The Justice League have swooped into Madame Tussauds Sydney and they need YOUR help to save the world! Get up-close and personal with your favourite SUPERHEROES and become the star of the story as you are immersed in Gotham City & the DC Universe.